May might be months from now, but it will get here sooner than we know it. At Folklife we are already preparing for the Festival, so naturally the excitement is already building around here. It’s impossible to capture all that the Festival represents in one image, but this photo does a pretty good job. 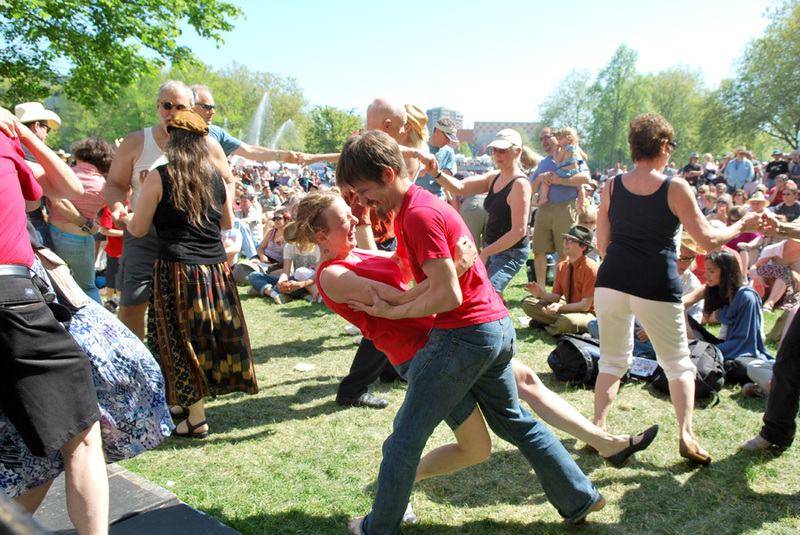 To me, Folklife is all about the little moments: discovering a new performer, enjoying lemonade and sitting in the sun, or joining in with the dancers at the Fountain Lawn stage. Can’t wait to see all of you at the Festival!